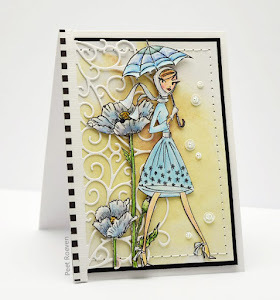 Today they are showing wet embossing. 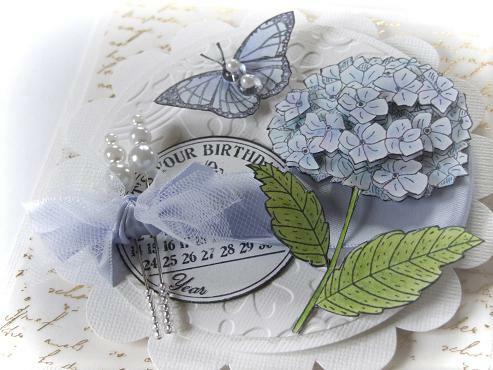 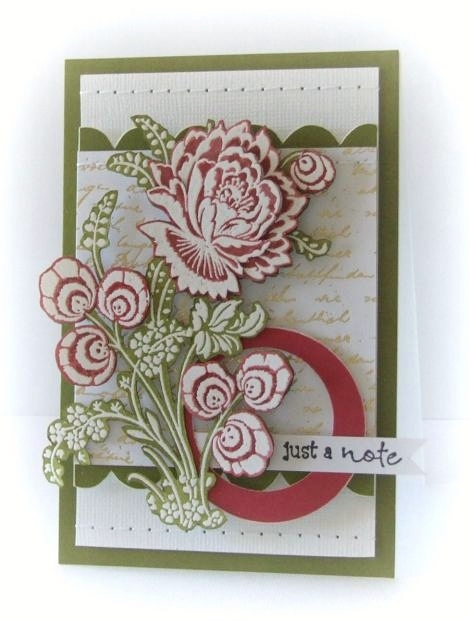 For this card i have stamped the flower with Versamark ink and embossed using white embossing powder. 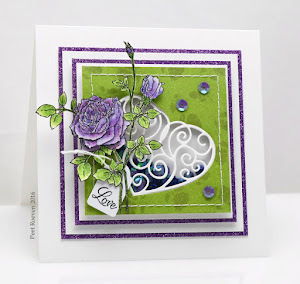 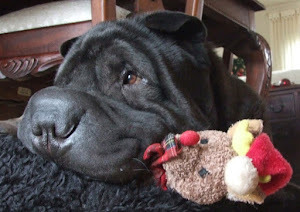 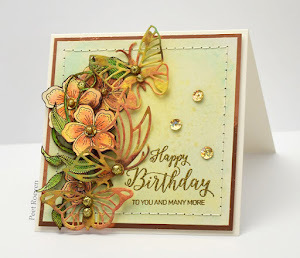 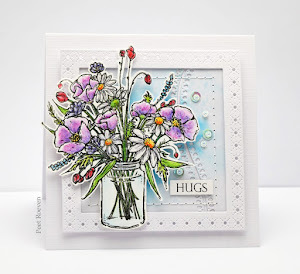 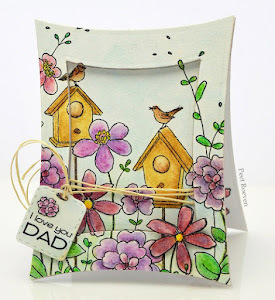 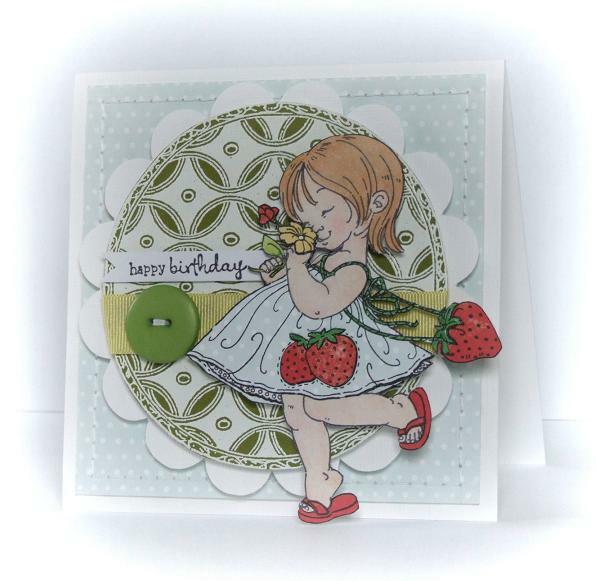 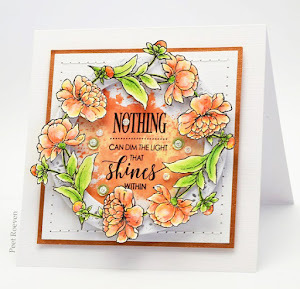 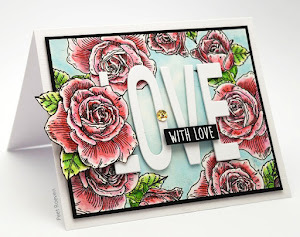 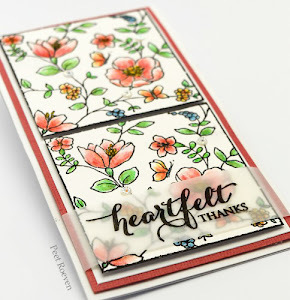 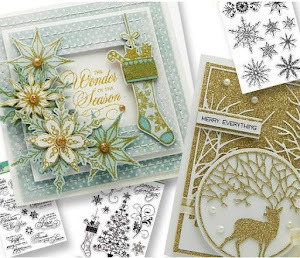 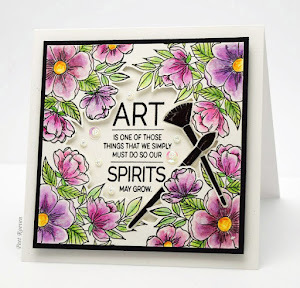 This card was made for the Penny Black Blog today. 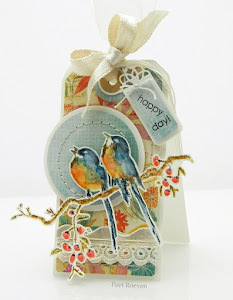 Echo Park Paper & Ribbon from The Pretty Little Ribbon Shop.